The Bet365 Craven Stakes at Newmarket is one of a few options under consideration for exciting colt Creationist. 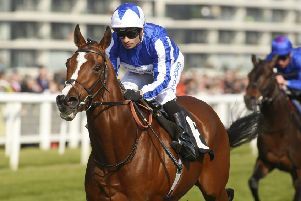 “He is in the Craven, which also looks a hot race this year. 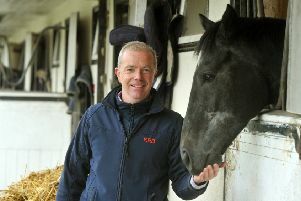 “The other options are a handicap at Sandown or the Burradon Stakes, which is the Listed race at Newcastle on Good Friday. “His work has been good since his last run and we think he’s well enough handicapped off 86,” he added.